Dr. Jarred Younger is seeking a full-time, PhD-level lab manager to direct activities of the Neuroinflammation, Pain and Fatigue Laboratory at UAB. The manager will be responsible for overseeing the scientific integrity of the laboratory, which includes human neuroimaging (PET and MRI), clinical trials, and immunomodulatory projects. Interested individuals can send a CV and short statement of interest to younger@uab.edu. The Neuroinflammation, Pain and Fatigue Laboratory at UAB is hiring a full-time, PhD-level postdoctoral fellow to lead several human neuroimaging projects funded by NIH, DoD, and non-profit institutions. The principal focus will be on magnetic resonance spectroscopic (MRS) examination of human neuroinflammation, but also includes two PET studies of neuroinflammation. 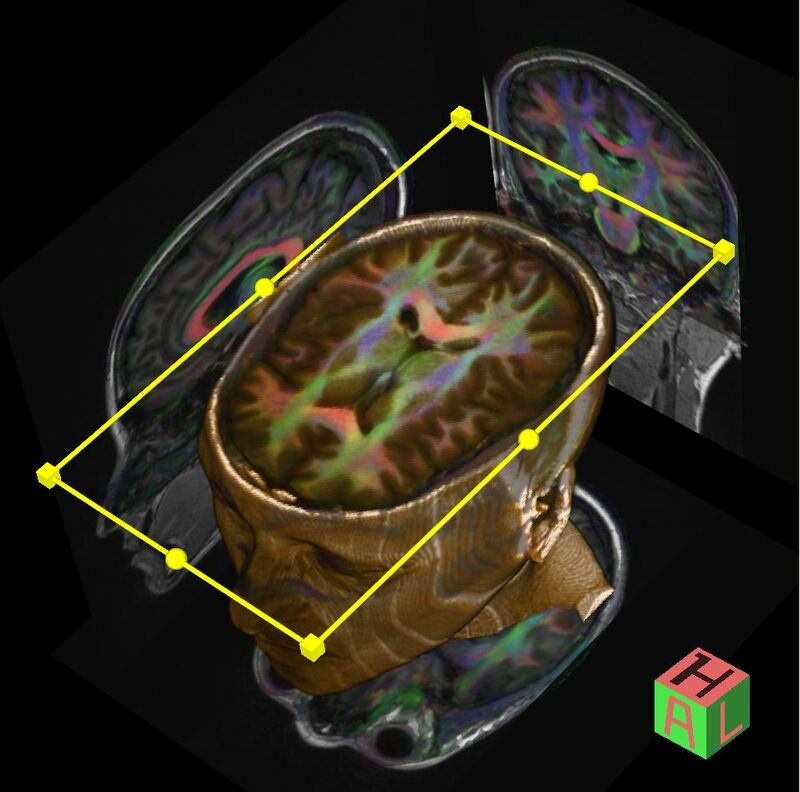 The postdoctoral fellow should have experience in human neuroimaging data collection and analysis, and should be prepared to lead effective scientific teams. Interested individuals can send a CV and short statement of interest to younger@uab.edu.